The village of Saint-Romain produces Pinot Noir that tends to the more vibrant end of the Burgundy spectrum. 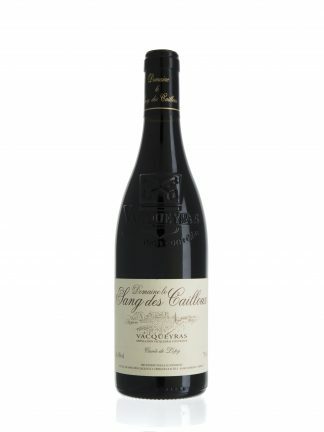 This oozes vibrantly deep, brooding cherry, cassis, dark plum and a touch of spice. 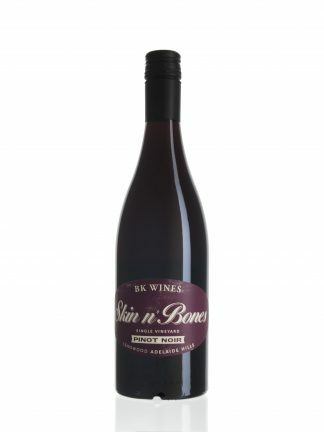 There's good balance and excellent tannin structure that should see this age beautifully for the next 5 to 8 years. Cradled in the hollow of the hills of Saint-Romain, the two energetic brothers Franck and Frederick have inherited their family’s passion for the land. The Buisson family has been present in the village of Saint Romain in the Cote d’Or since the twelfth century. 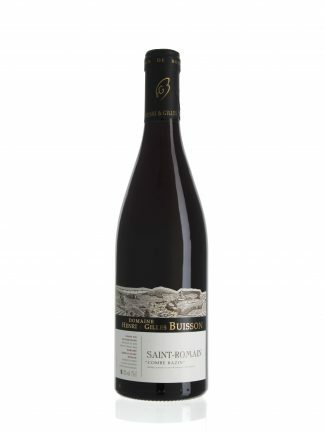 In 1947, Henri and Marguerite Buisson decided to begin bottling their wine at the domaine and selling it under their own label. Since the 1970s the vineyards have been worked according to organic principles. The vineyards are beautiful and the wines follow suit. The soils are limestone and marls and both the Chardonnay and the Pinot Noir vines are averaging 50 years of age. A terrific red burgundy and it’s Organic. I really enjoyed it.